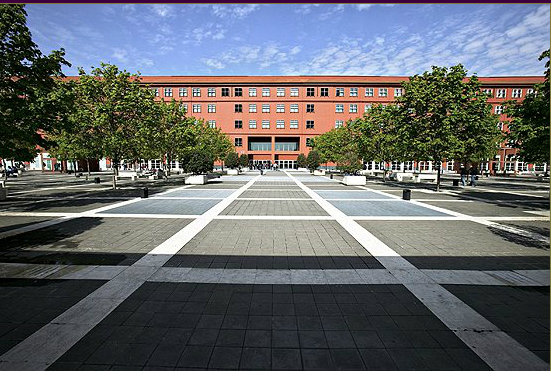 Face-to-face modules will be held at the University of Milano-Bicocca. 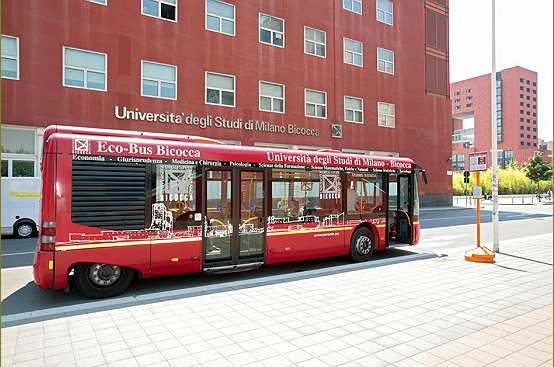 The University of Milano-Bicocca is located at Piazza dell’Ateneo Nuovo, 1 in Milan. Our campus benefits from the full array of learning environments and university-wide services.